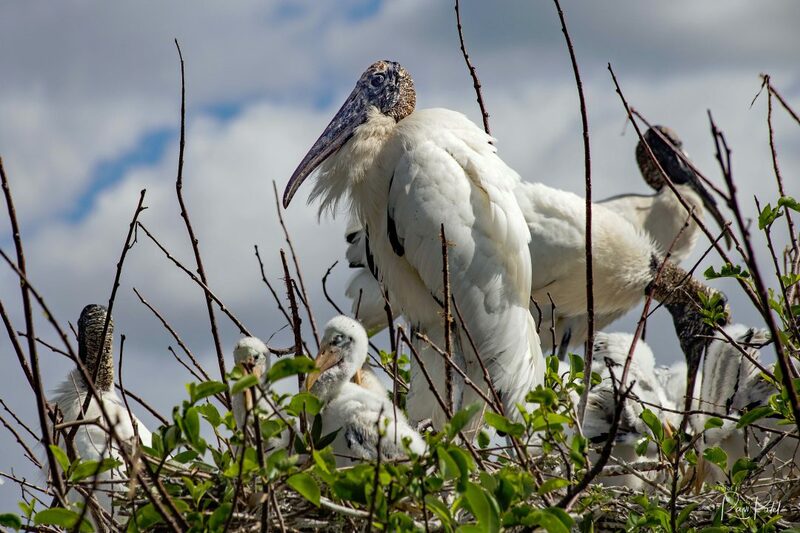 This entry was posted in Birds, Photography, Travel and tagged Delray Beach, Florida, wood stork. Bookmark the permalink. Thanks Ellen, it is my pleasure to share nature’s beauty.